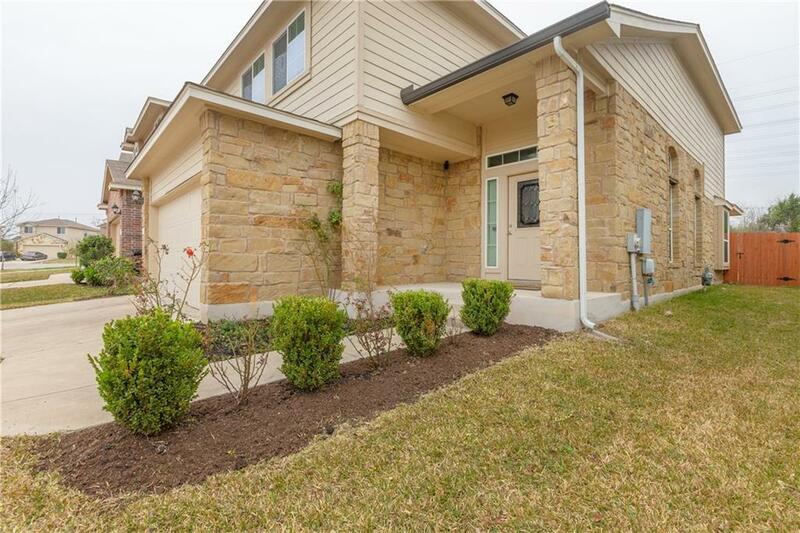 Just minutes from Downtown & 5.5 miles from the Domain. 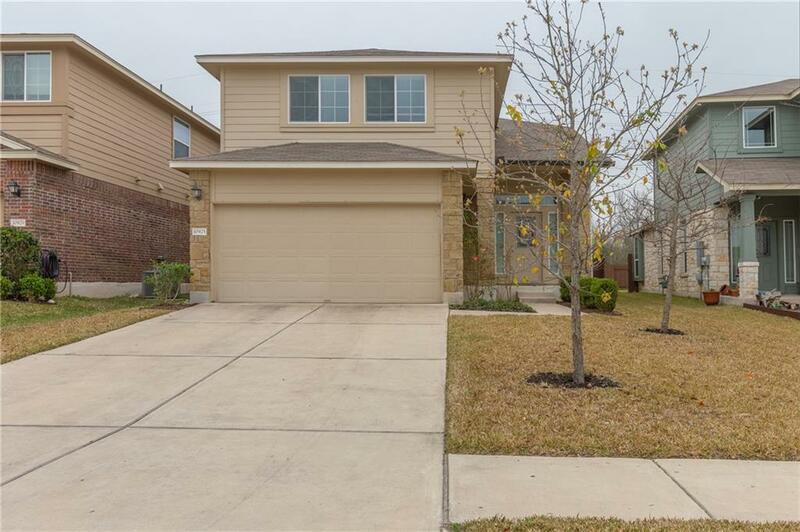 4 Beds, 3 Baths including a full Bed/Bath on the main level. Well established and master-planned community of Austin where location is everything! 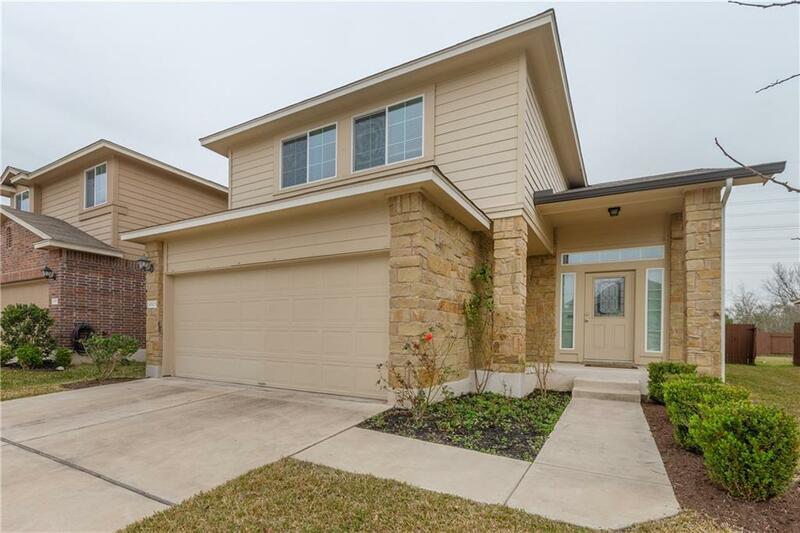 Soaring ceilings, rounded corners, granite countertops complementing the kitchen cabinets and tile floors along w/real wood in the living! 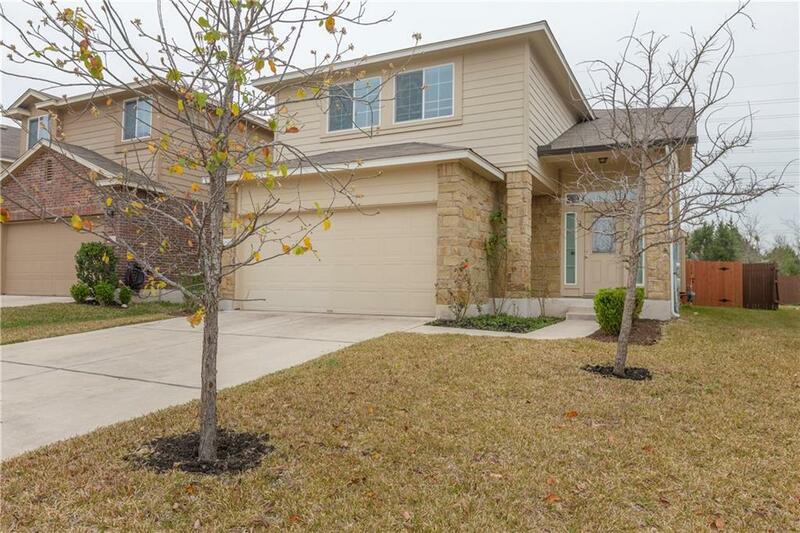 Recessed Can-lights, Covered Patio, Large Yard, and Sprinklers w/Austo Shutoff Rain Sensor! This is open floor plan! Backing up to GREENBELT! Nick backyard!